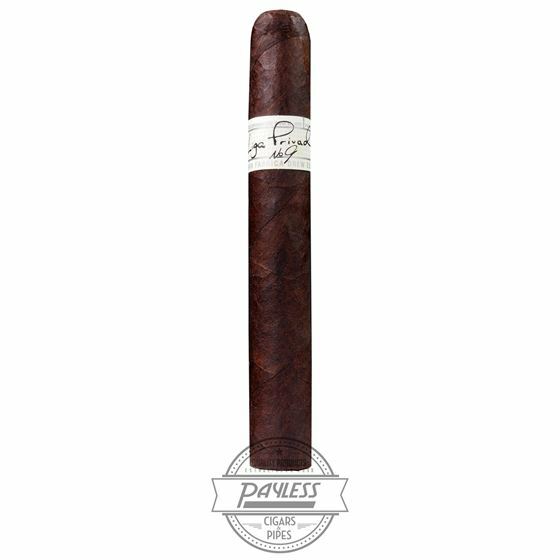 Liga Privada No. 9 was the first ultra-premium cigar from the industry’s most creative brand, Drew Estate. Try this rich and gritty blend in the Parejo Toro size, available in 24-count boxes.